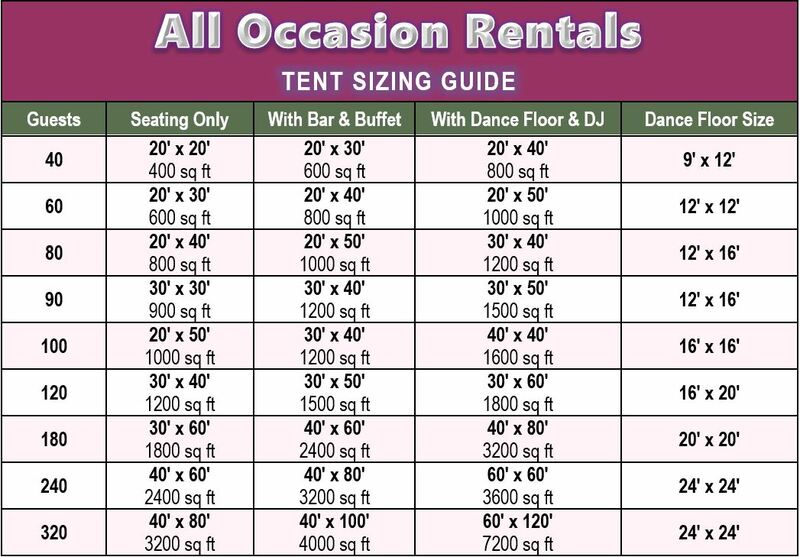 Selecting a wedding tent is a big decision so it is important to plan properly. 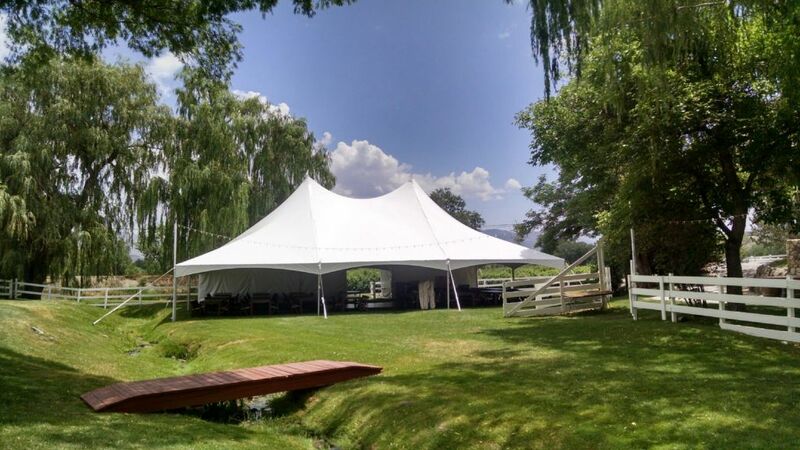 Many venues have specific guidelines that must be followed when tenting an event. Choosing the right size tent can be tricky. If your tent is too big, the party looks empty and too small leaves your guest cramped. So how can you accurately decide on a tent when you have only just sent out save the dates?